Copay is an open-source multi-signature Bitcoin wallet platform now available for free at the Windows Phone app store. Copay is an open-source project led by BitPay, which processes Microsoft’s Bitcoin payments. The app made its debut on Tuesday, the first day of the Consumer Electronics Show in Las Vegas. BitPay said in a press release issued Tuesday that it had been steadily designing and building the app since early last year for its own corporate use. 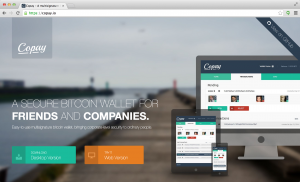 The firm built Copay’s software with the aim of offering an open-source foundation on which ultra-secure Bitcoin wallet services can be developed. 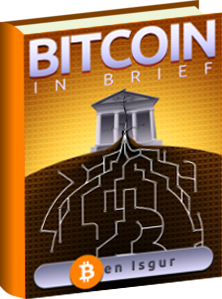 Bitcoin said the software is used for transactions that need multiple authorizations, making it ideal for corporate fund management. 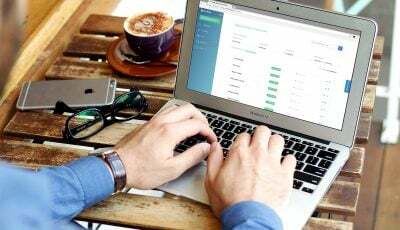 BitPay is encouraging developers to review and build upon the Copay software, as well as produce robust wallets and commercial services based on the software. On its official blog, BitPay notes that Copay, which is the first Bitcoin wallet platform available on Windows Phone, is still in beta, so the demo should not be used for large transactions or storage. Meanwhile, Coinbase announced Wednesday a revamped version of its mobile applications for Android and iOS. The company said on its blog that the apps have been redesigned from the ground up, leveraging the latest versions of Android and iOS to offer users the best possible wallet experience. Access their Coinbase account on the go in a secure and convenient manner. Coinbase is welcoming feedback on its apps, and also encouraging users to share what they would like to see in future versions. So you may be now having some ways to do so.